Unless you’ve been hidden away off the internet the last few years, you’ll have noticed the boom in video ad content; or just video content in general. It’s everywhere and definitely the direction that online content is heading; but what does this mean for your business. The days of visual banner ads and sidebar images are vanishing, and in its place, we’re finding high-quality videos, platforms like YouTube full of millions of years’ worth of content that a single person could never hope to watch the entirety, there’s no denying that video content is the way forward. But how can you introduce video advertising content to your business if you don’t already use? Today, we’re going to take a detailed look at the world of online video advertising, but not just talking about what it is and how you can get started, but how you can get it right the first time around. Before you start planning, creating and producing your video content, the absolute first thing you need to do is to define your campaign goals and decide what you’re aiming for. Having these goals in your mind is a sure-fire way to make sure you’re aiming in the right direction and producing the content that’s going to work to its intended purpose. There’s no denying that video content is expensive to produce and time-consuming to perfect, and you’ll want to make sure you’re not wasting any time or money on making content that’s not fit for purpose. With this in mind, what goals are you going to aim for? Are you aiming to spread awareness of your business, and to let people know you’re out there, who you are and why they should be interested in you? For this, you’ll want something eye-catching that really drives home the message of your brand, as well as grabs their attention while making them want to click and know more about you. On the other hand, if you’re promoting a product, a service or a promotion, you’ll want to provide a lot more detail to a much more targeted audience because you know who you’re speaking too and how you get them to click on you. These are two completely different goals that would require different styles of video, which is why it’s so important to take the time and make sure you get this right. Once you’re happy with your goals and you’ve set what you want to achieve, it’s now time to choose the platform you want to work with. The most important thing to remember here is that you don’t need to work with every single platform that’s available, just the ones that work best for you. Look into some research study on best platforms for your audience. We're going to talk about each platform in detail below, but first, there are a few things you’ll want to think about. Firstly, have you got an audience on a platform already? There’s no point starting a YouTube channel (unless this is your goal) if you’ve already got a big audience on Facebook and Instagram. If you want to start a channel, this should come in time after you’ve got the process of creating videos down to a tee. Make sure you’re spending time researching who your audience is and where you’ll best connect with them; ultimately leading you to find the best platform(s) to work with. Now we’re going to explore each platform in detail, so you have the best start the wonderful world of online video advertisements. Perhaps some of the best platforms for sharing video ad content would, of course, be Facebook and Instagram. 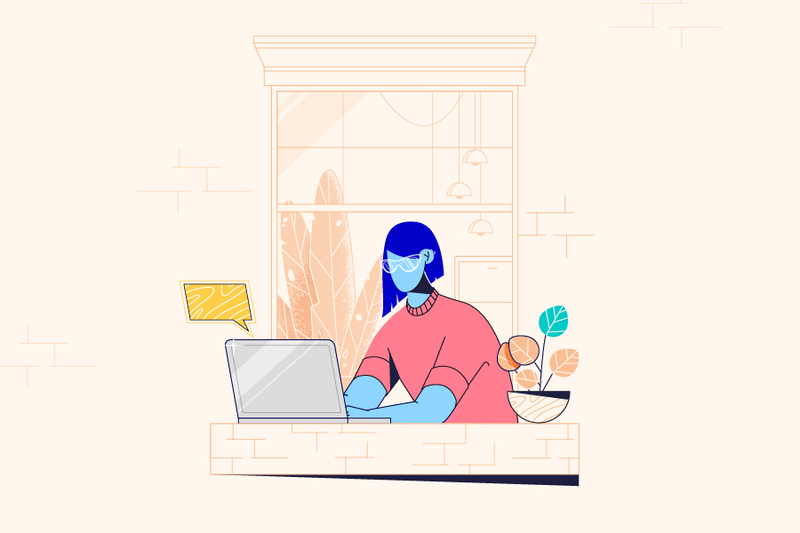 These two platforms, both owned by Facebook, are designed around promoting this kind of content, and there are a lot of features in place to ensure you get maximum visibility. 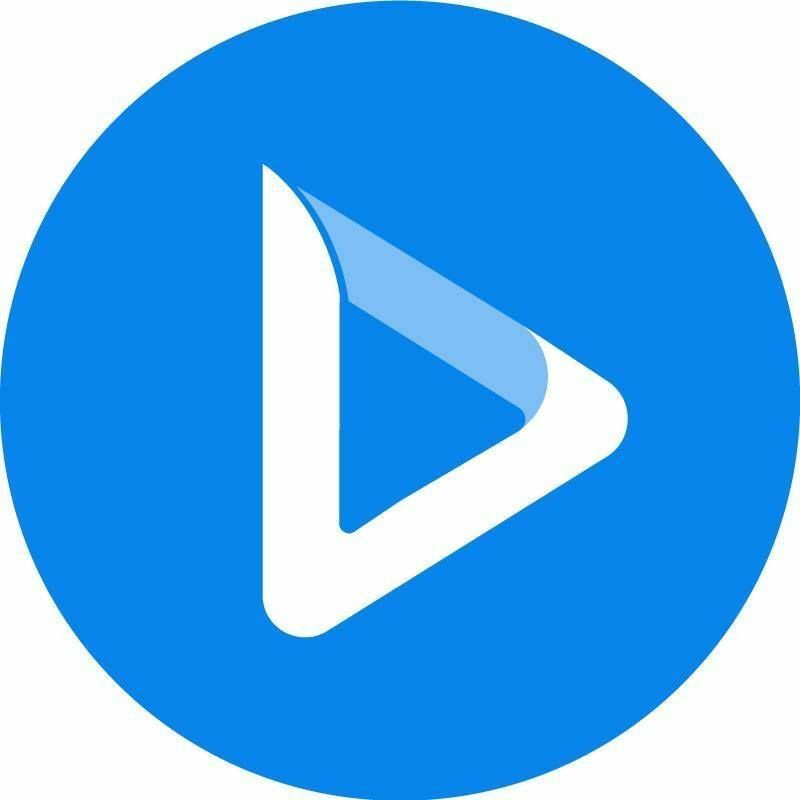 This includes a ton of video player features, endless content for you to actually promote on, and a way to connect with people from some of the most targeted demographics out there, so you can maximize the return of your video. When creating Facebook and Instagram video ad content, there are a few things you’re going to want to remember. These include creating a 1:1 video ratio content to make sure you’re optimizing the amount of space you’re filling on your user’s screen, and don’t forget to add captions (subtitles). Around 85% of all Facebook videos are watched silently because people are just browsing quietly, so if you want a voice in there, don’t forget to add these captions so they can be read. What’s more, make sure you’re applying a focus to 720 and 1080p HD video quality for the best return, and generally speaking, you don't want your video to last over 15 seconds, because people get bored easily. Look into some simple ways to design Instagram video ads. Another up and coming platform for sharing video ads is LinkedIn, the professional’s Facebook, as some people call it. Video integrated is slowly becoming popular on the platform, meaning there’s never been a better time to start implementing it yourself. What’s more, if you’re in the B2B industry, this is the platform for you. 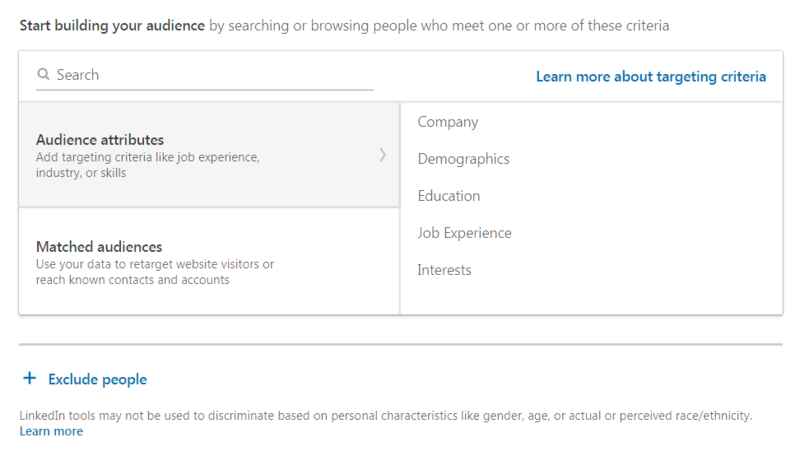 What you’ll love about LinkedIn is the fact it has a wealth of targeting features to help you narrow down your audience to any kind of data point from their school or income to individual occupation and how many followers their company has. The only real downside to LinkedIn video ads is the fact that they’re so expensive (roughly ten times more than Facebook), but if you’ve got the content and you’ve got the audience, this could pay off dramatically. Be direct, show the topic of the video right away, and you need to make sure you’re captioning your content because lots of people like to watch them with the sound off. For actionable videos, you’ll also want to make sure you’re including a clear CTA and keep your video between 30 and 90 seconds. This is vital for making sure you retain engagement. You’ll also want to make sure you’re using the detailed integrated analytic tools to ensure you get the best results, but more on that later. The final place you may wish to advertise your video content is on YouTube. YouTube is the biggest video sharing platform in the world, so it’s only natural their video advertising features and capabilities are some of the best. You can really boost your business with Youtube Video ads. The most important thing to remember in terms of video is that you want a nice big, bright video that’s been recorded and exported in full HD. There’s no room for lower quality videos here. You’ll want a script and high production value, both in terms of visuals and audio. YouTube has a ton of amazing high-quality creators that will put your advertisements to shame if you don’t get it right. There are also plenty of ad options to choose from here, ranging from skippable ads and non-skippable ads which are played at the beginning or end of a video, bumper ads at the beginning, or mid-roll ads that are shown throughout the video while it’s being played. Regardless of which platform you choose to host your video ads after you’ve run an ad for a period of time, it’s absolutely vital you’re proactive in checking your analytics to see how well it performed, whether it was cost-effective, and which direction you’re going to take in the future. The in-built analytics of each platform will give you all the necessary data based on which you can make your decisions. 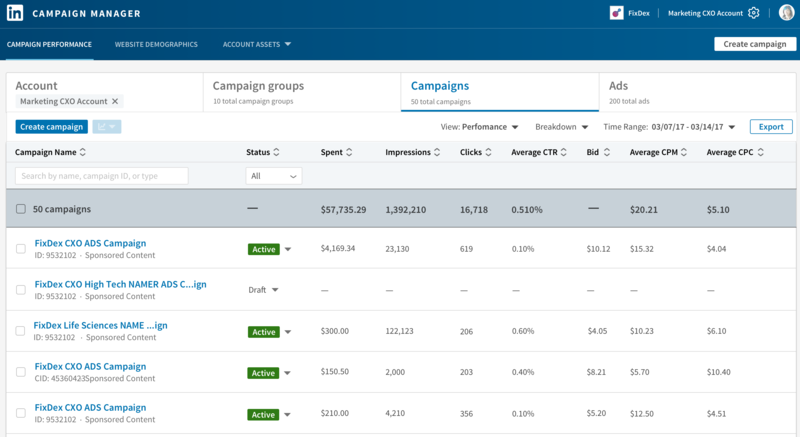 Within this, you’ll want to ensure you’re checking to see how many people viewed your ad, what your click-through rate was, and how much you spent. Was the video worth your investment, or did it completely flop? Either way, a video is still a great way to market your business, you just need to make sure you’re getting it right. If video marketing is a new venture for you, this may take a few attempts to perfect, so it can always be worth starting small with a small reach and audience, and then slowly building your audience through your budget once you’ve found what works for your business and brand. You’ll need to incorporate your typical graphic design elements, including typography, logos, color palettes and schemes, and everything else, to make sure your branding is consistent in your video ads, and you’re sending the best message across to your viewers, thus creating the best impact and the best results. As you can see, there’s a lot of consideration and planning that goes into creating video ad content for the online world, but over time, through trial and error, and a little bit of creativity, you can do wonders for your business and you can grow exponentially into the vast realms of success. Make sure you’re planning ahead and defining your target audience (very important), and not trying to reach everyone, because you’ll be far too vast, and you won’t get the results you’re looking for. Good luck with planning your next video ad campaign. Katrina Hatchett is a tech blogger at Brit Student and PhD Kingdom. She has been involved in various video marketing projects, where her main aim is to create video content and consult businesses on how to do the same, as well as improving overall communication effectiveness. Also, she writes for Next Coursework, academic service.